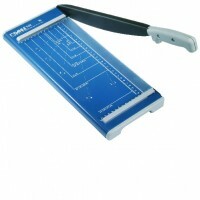 Guillotines There are	23 products. 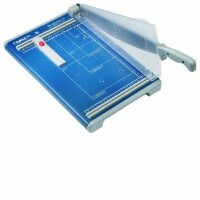 Cutting or trimming paper or card? 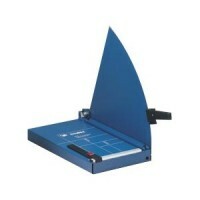 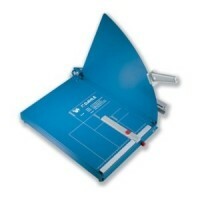 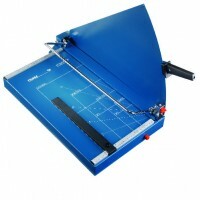 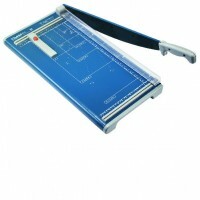 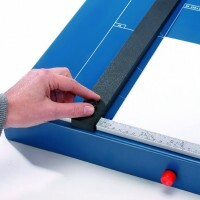 Our Dahle guillotines and trimmers are world class. 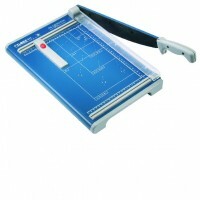 We carry the entire range from A4 trimmers to heavy duty cutters.